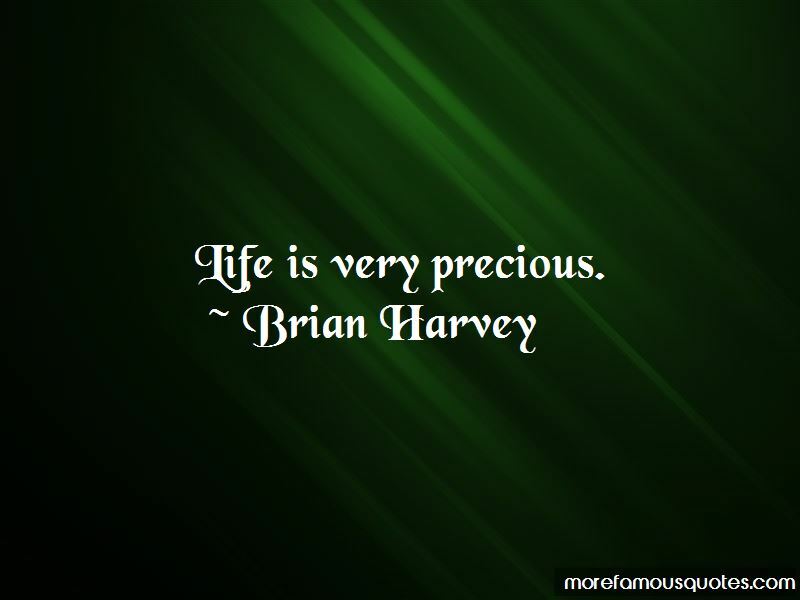 Enjoy the top 10 famous quotes, sayings and quotations by Brian Harvey. We could give 'Take That' a run for their money. I've done 12 in one night, you know what I mean - loads of them ... Really, in the long run, it's a safe pill and it ain't doing you no harm. I don't see the problem. 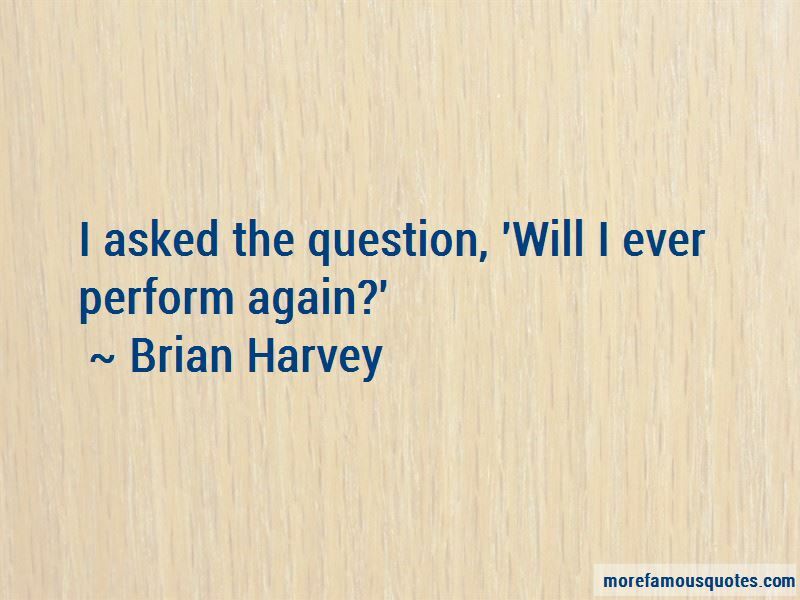 Want to see more pictures of Brian Harvey quotes? 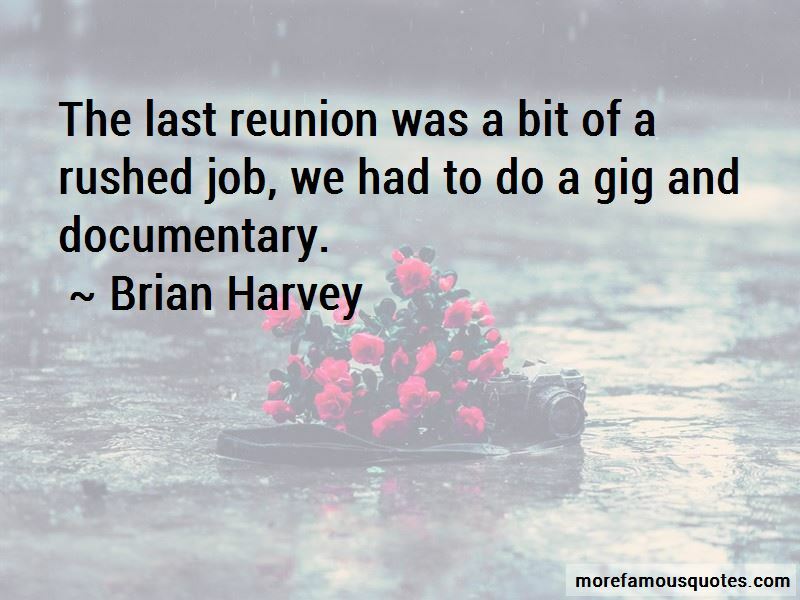 Click on image of Brian Harvey quotes to view full size.